Following the public announcement before last month's screening of "Bloody Birthday" (June 27th) Grindhouse Dublin is delighted to present our 'Director's Cut' screening of the original 'Robocop' on Friday, July 25th exclusively at the Volta Light House Cinema, Smithfield, at 10.30pm. And, judging by the audience reaction last month once the announcement was made, this is surely aiming to be a great night out for all fans of great cinema carnage. 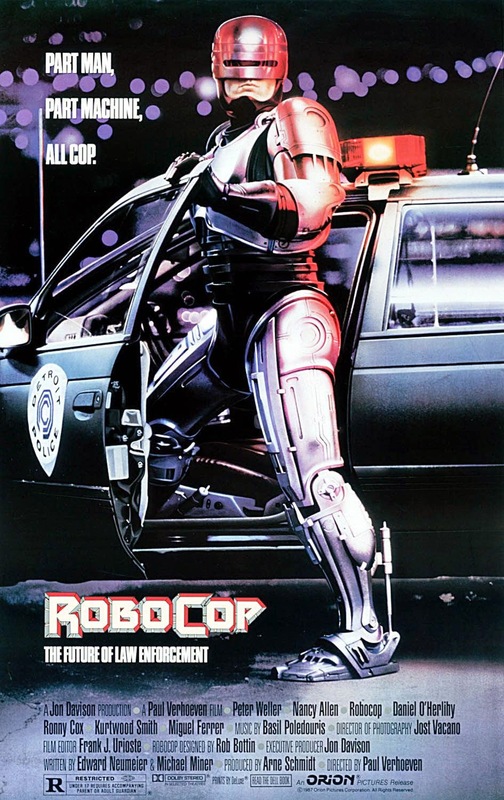 PLUS - We will be screening "Robocop" from a brand new Digital Print, so expect to be blown away ! Check out the Facebook Event Page for updates!